The word ‘Chardham’ refers to a pilgrimage journey where a pilgrim travels across and visits auspicious temples or ‘dhams’, four in number dedicated to Gods and Goddesses. The concept of Chardham pilgrimage emerged under the initiative of the great spiritual guru and reformer of Hindu religion Adi Shankaracharya who is said to have laid the foundation stones of the holy Chardhams situated in the four different corners of the country; i.e. Badrinath in North, Rameshwaram in South, Jagannath Puri in East and Dwarka in West. This pilgrimage journey carries immense importance in the life of a pious and religiously inclined Hindu. In Hinduism, it is believed that by undertaking the Chardham yatra one is freed from the burden of sins not only of the present life but also of the past life. It is believed that this sin ablution frees one from the cycle of Karma and that of birth & rebirth, leading one towards salvation or ‘Moksha’. Hindus consider themselves religiously obligated to make a pilgrimage journey to the Chardhams. It offers them with spiritual solace, purifies their heart & soul, broadens their thinking beyond the mundane, offers them with self-actualization and consolidates their devotion & faith. The Chardhams of India are located in the four different corners of the country. Jagannath dham is located in the state of Orissa or Odisha along the country’s eastern coast and by the sea shore of Bay of Bengal. It is the holy city of Puri in Orissa about 60kms away from state capital Bhubaneshwar that bears this auspicious Jagannath dham. The Dwarkha dham is situated on Okhamandal peninsula on its western shore and falls within the state of Gujarat. Dwarka actually is a city in Gujarat’s Dwarka district and has got its name from the famous Dwarkadheesh temple, one of the chardhams. The city has a scenic location on River Gomti’s right banks. Badrinath dham is located high up on the Garhwal Himalayas at an altitude of nearly 3415 meters above the sea level and stands on the river banks of Alkananda. Badrinath dham falls within Uttarakhand’s Chamoli district and amid the mythical Nar-Narayan mountain ranges. Rameshwaram in South Indian state of Tamil Nadu is located in a town named after it and falls within the district of Ramanathapuram. The holy Pamban Island or Rameshwaram Island actually houses the revered Rameshwaram dham. The strip of water called Pamban channel divides this island from the mainland. A bridge known by the name of Pamban bridge links up the island to the mainland India. Jagannath Dham is an abode of Lord Vishnu who is looked upon as ‘Jagannath’ or ‘Lord of Universe’. 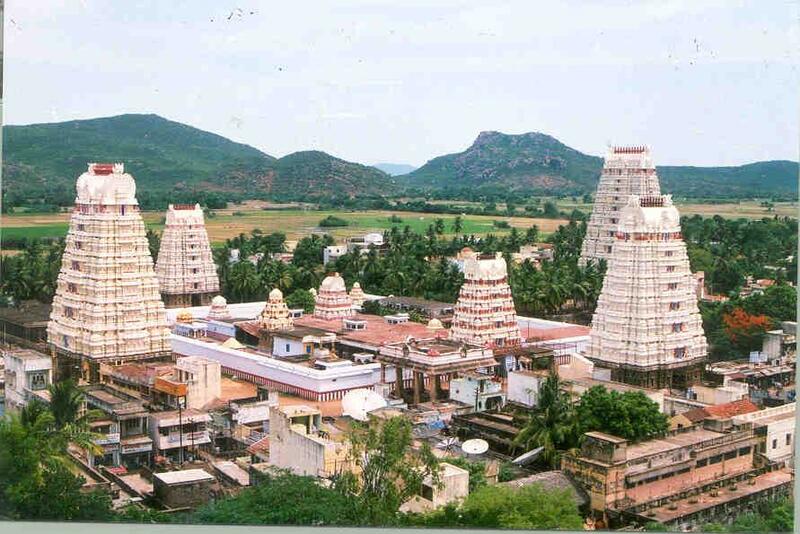 This dham is known by many other names such as Purushottama dham, Nilachala dham, Vaikuntha, Dasha Avatara Kshetra etc. The construction of the present day Jagannath temple was started by King Chora Ganga Deva. Ananga Bhima Deva, his successor completed the temple around 12th century. Myths have it that the original idol of Lord Jagannath was enshrined here by Lord Brahma himself. Dwarka Dham has the famous Dwarkadheesh temple, an abode of ‘King of Dwarka, Lord Krishna’. Dwarka had been the capital of Lord Krishna’s kingdom and he had been the king of Dwarka once upon a time, after he left Mathura to escape the wrath of Jarasandha. This holy temple made of milk white limestone is known to have been constructed by Vajranabh, Lord Krishna’s great grandson. The temple’s main part towers to an altitude of about 100ft and can be seen from all around. Badrinath dham is an abode of Badri Vishal and it enshrines a black stone idol of Lord Vishnu in the meditative pose of Badri Vishal. Badrinath dham is one among 108 revered divya deshams quite famed in the Vaishnavite pilgrim circuit and is a must-visit site even during the Chardham yatra of Uttrakhand. Rameshwaram Dham enshrines the Shri Ranganatha Linga, one of the 12 famed Shiv Jyotir lingas that dot the nation. According to myths at Rameshwaram Lord Rama prayed to Lord Shiva to absolve him of the sin he committed by killing Ravana. Rameshwaram is often referred to as ‘Varanasi of the South’.